Researchers from Concordia have made a breakthrough that could help your electronic devices get even smarter. Their findings, which examine electron behaviour within nanoelectronics, have been published in the journal Nature Communications. The article was co-authored by current PhD student Andrew McRae (MSc 13) and Alexandre Champagne, associate professor of physics in the Faculty of Arts and Science, along with two Concordia alumni, James M. Porter (MSc 15, BSc 11) and Vahid Tayari (PhD 14). Champagne is pleased with the reception the research has garnered. “We were thrilled when our paper was accepted by Nature Communications because of the respect the journal has in the field,” he says. Champagne, the study’s principle investigator, is also chair of Concordia’s Department of Physics and the Concordia University Research Chair in Nanoelectronics and Quantum Materials. Nature Communications is an open access, multidisciplinary journal dedicated to publishing research in biology, physics, chemistry and earth sciences. “The journal is known to publish advances of significance within each area,” says Champagne. McRae, the paper’s lead author, explains the research. “Our study sheds light on problems engineers face when building molecular nanoelectronics, and how they might be able to overcome them by harnessing the quantum nature of electrons,” he says. These results suggest new engineering possibilities. “This means that we can take advantage of the quantum nature of electrons to store information,” says McRae. 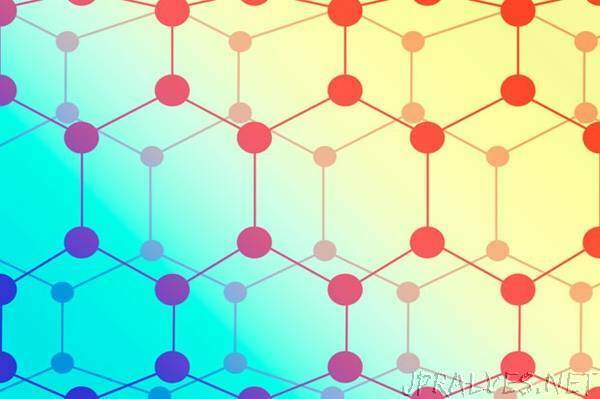 Maximizing the differences between the way that positive and negative charges behave could lead to a new generation of two-in-one quantum electronic devices, he explains. The discovery could have applications in quantum computing, radiation sensing and transistor electronics. This, in turn, could eventually lead to smarter and more efficient consumer electronics. “The most exciting implications are for building quantum circuits with single devices that can either store or pass quantum information along with the flick of a switch,” says McRae.